Elkhart, Indiana, (population 52,000) was founded in 1831, when Dr. Havilah Beardsley paid $1,500 to purchase one square mile of land at the confluence of the St. Joseph and Elkhart rivers from Pierre Moran, a Pottawatomie Indian chief. The following year, Elkhart was platted with 51 lots. By the late 19th and early 20th century, musical instrument factories, the Miles Medical Company, and a number of other manufacturing firms set up shop in Elkhart. In 1934, the first trailer factory opened in Elkhart, followed by similar businesses. Today Elkhart is known as the “world capital” of recreational vehicles, as well as manufactured housing and band instruments; most of the leading brands in each industry are headquartered in the city. Elkhart County is the number-one tourist destination in the state, primarily because of the Heritage Trail, a 90-mile journey through Amish farms, shops, small towns, and urban areas. 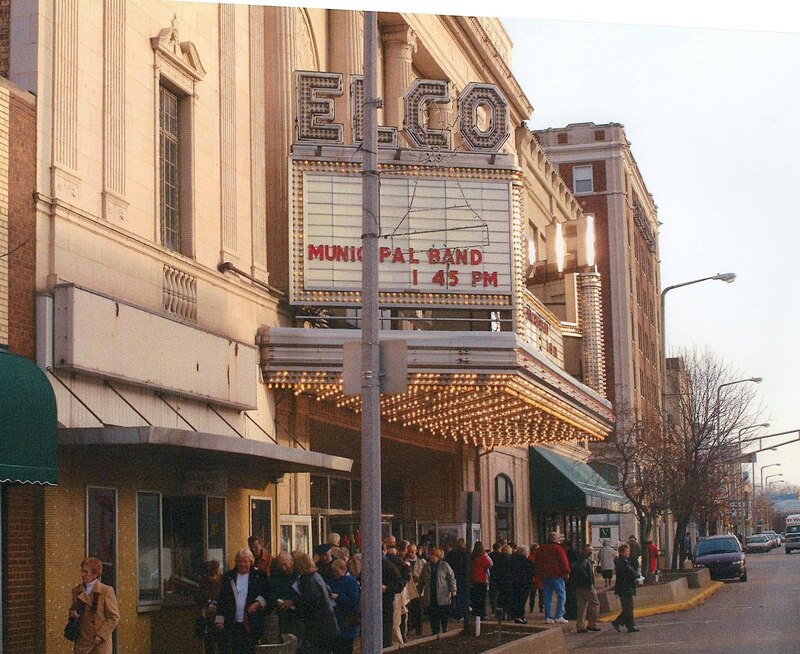 Free CDs guide visitors past Elkhart’s 1924 Elco Theatre, the Midwest Museum of American Art, and the RV Hall of Fame and Museum. Another attraction in Elkhart is the National New York Central Railroad Museum, which highlights the importance of railroads to the city’s and the country’s development. Elkhart was a vital link between East and West during the country’s growth, and the city is a natural home for this museum, since its rail yard is among America’s largest. The museum includes a replicated stationmaster’s office and a restored 100-year-old freight house complex containing displays and hands-on exhibits. Elkhart’s largely commercial downtown has been designated as a National Register Historic District, and the State and Division streets area, with approximately 120 residential and commercial structures, is both a local and a National Historic District.